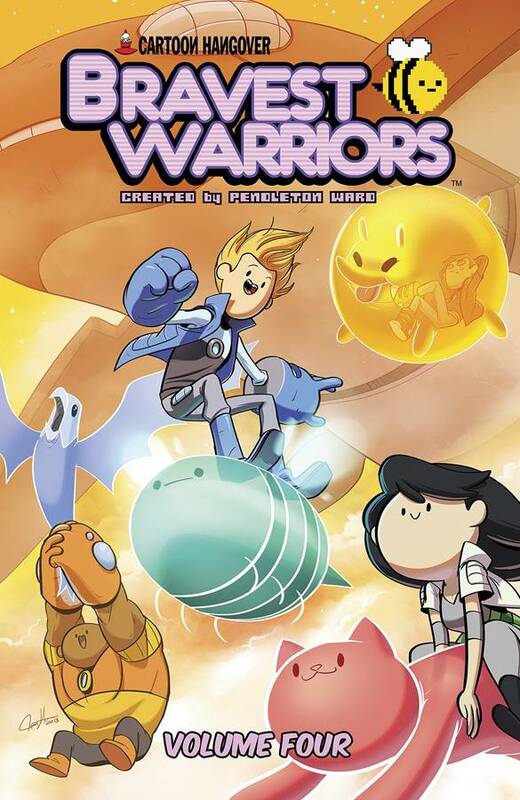 BRAVEST WARRIORS vol 4 hits shelves this Wednesday (1/14) via Boom Studios! I wrote the first chapter! So fun!